Boko Haram Leader, Abubakar Shekau, has dismissed reports that the military killed him while appearing in a new video obtained by AFP. Standing in front of three camouflaged vans and flanked by four heavily armed, masked fighters, he then speaks for 16 minutes in Arabic and Hausa. "Here I am, alive. I will only die the day Allah takes my breath. Nothing will kill me until my days are over... I'm still alive. Some people asked you if Shekau has two souls. No, I have one soul, by Allah. It is propaganda that is prevalent. I have one soul. I'm an Islamic student. "I'm the Islamic student whose seminary you burnt... I'm not dead." 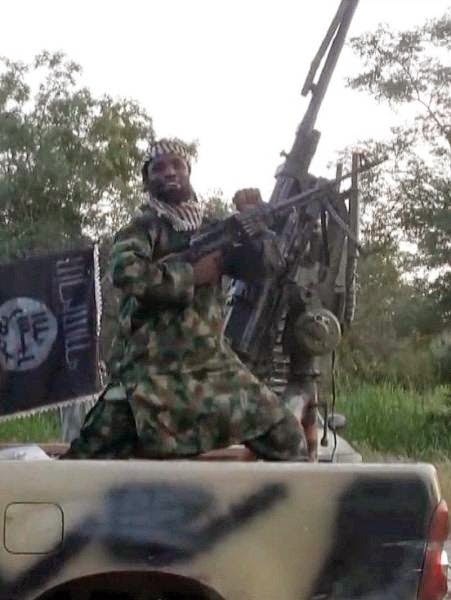 There have been two previous claims by Nigeria's security forces that Shekau was dead -- once in 2009 during unrest in Maiduguri -- and again in 2013. There was no indication of where or when this new video was shot, but the heavily bearded Shekau appeared to be the same as those in previous clips. 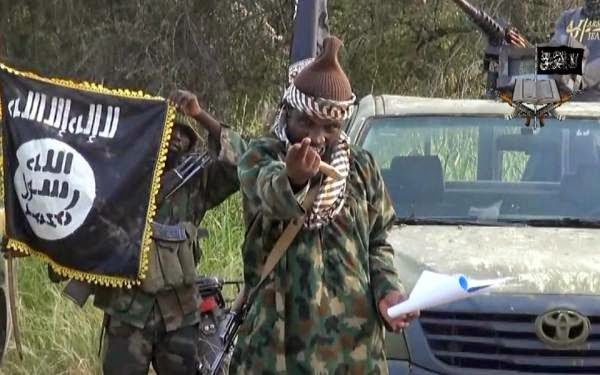 Nigeria's military said last week that Shekau was dead and that a man who had been posing as the group's leader in the videos had been killed after fighting with troops in the far northeast. "We are running our caliphate, our Islamic caliphate. We follow the Koran... We now practise the injunctions of the Koran in the land of Allah.